I wanted to prepare this less spicy and closer to street food taste. But you can add lemon juice, onions, carrot and other ings of your choice. Peel of the layers and husks from corn cob, using a knife take the kernels alone in a bowl. 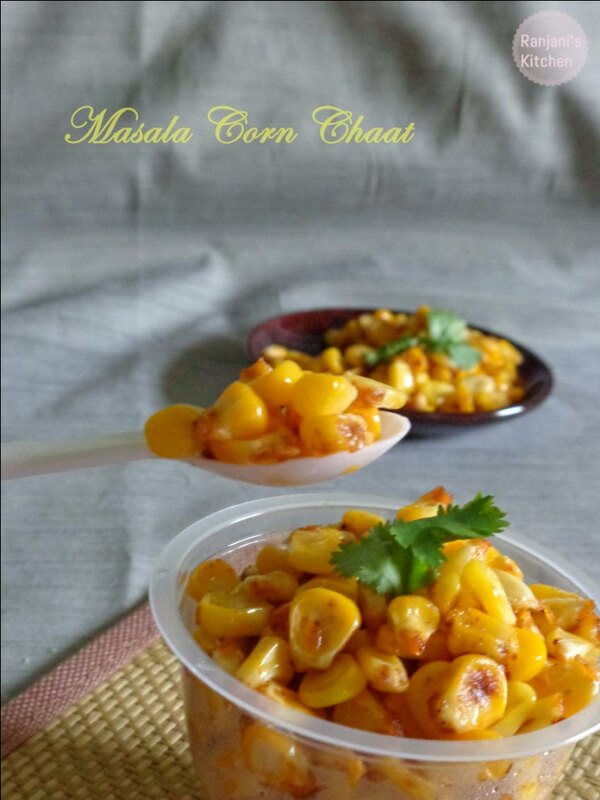 Pressure cook these frozen corn kernels with 1 cup water for 4 hisses or microwave high for 5 mins. Now heat a wok or pan, add butter , once it melts, add cooked corn and keep the flame low. Add all the masalas which includes chaat masala powder, red chili powder, amchur powder and salt. Mix well in low flame for 3 mins and turn off the stove. Serve hot with a glaze of butter and garnish with chopped coriander leaves. 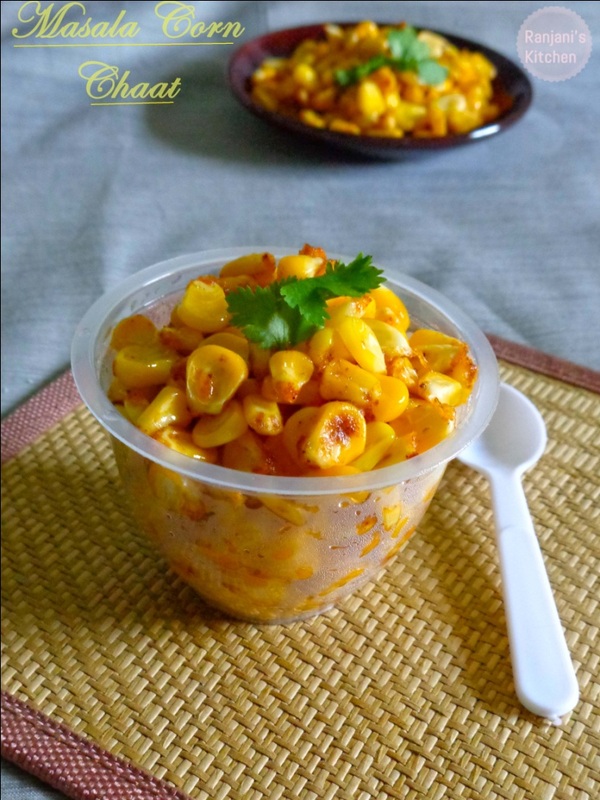 Instead of using corn cobs, we can buy packed frozen corn kernels which is available in many super markets. Addition of amchur powder is optional. But the addition increases the flavor and taste. 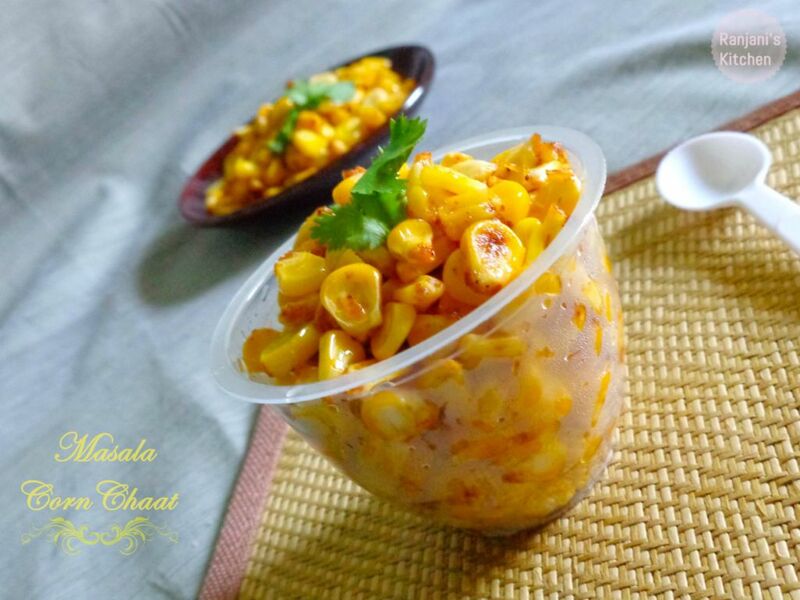 A healthy chaat recipe. Even gym goers can add this in their diet. I have been visiting your recipe blog regularly. The way of recipe tips looks to be easy for all readers. I would personally recommend our blog visitors to subscribe to obtain useful posts like this periodically. 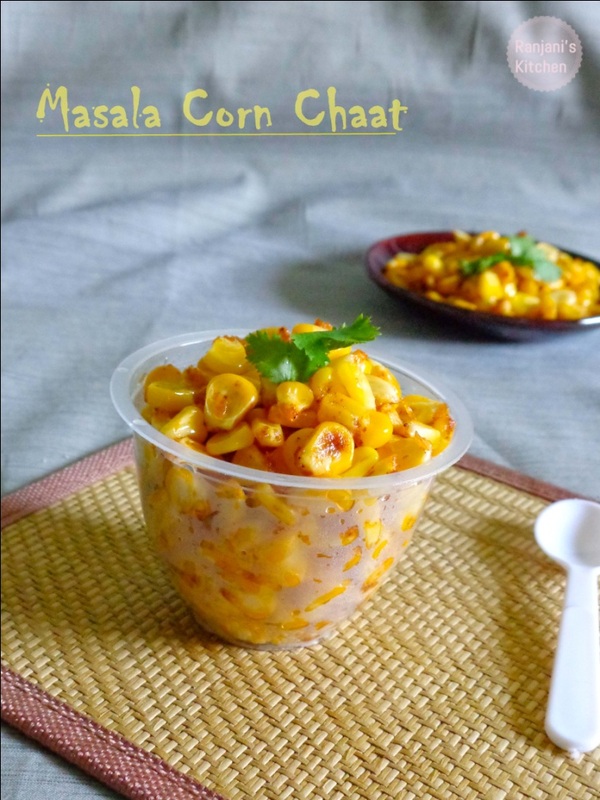 Particularly post on “Masala Corn Chaat | Chaat recipes” is awesome.